DO-68847-04 was succesfully added to your cart. pressure dampening and a self-draining case to facility wash downs. 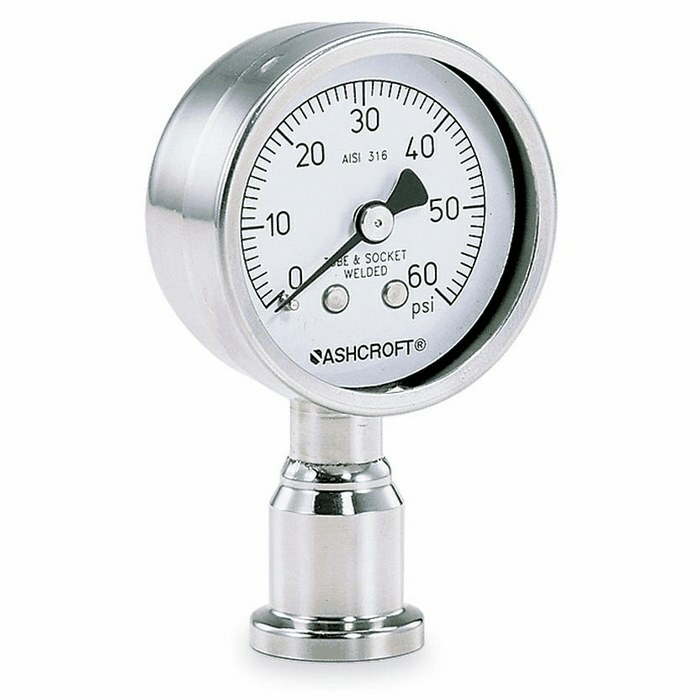 a wide variety of pressure ranges including compound and 30 psi.